Although God is making a comeback in our society, popular culture still takes its orders from the Enlightenment, a movement that denied faith a prominent role in society. Today, many are questioning this elevation of reason over faith. How should Christians respond to a secular world that continues to push faith to the margins? While there is still no consensus concerning what a postmodern society should look like, James K. A. Smith suggests that the answer is a reaffirmation of the belief that Jesus is Lord over all. 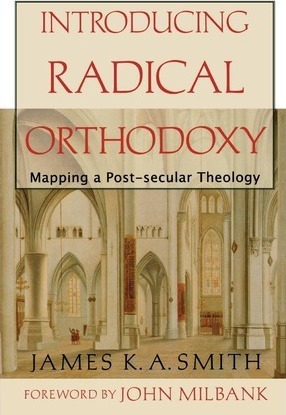 Smith traces the trends and directions of Radical Orthodoxy, proposing that it can provide an old-but-new theology for a new generation of Christians. This book will challenge and encourage pastors and thoughtful laypeople interested in learning more about currents in contemporary theology.